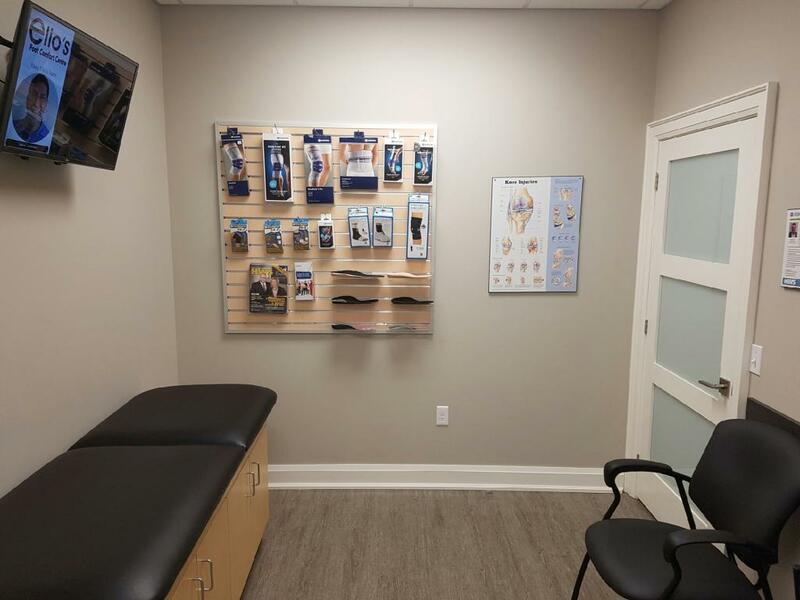 To meet the foot health needs of a growing customer base, our new foot care clinic offers patients a bigger space to provide superior service. 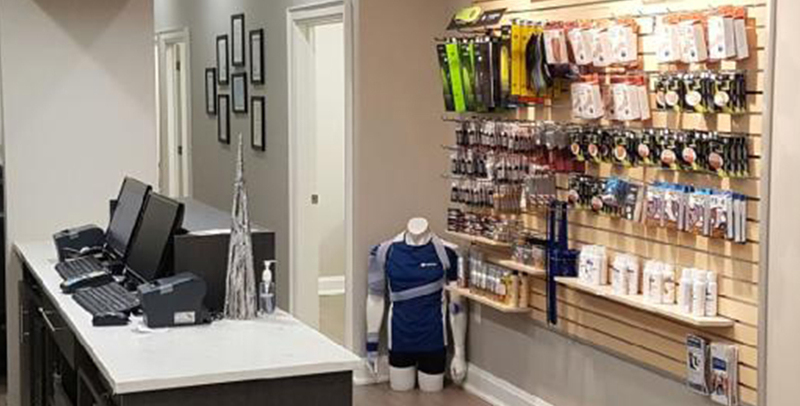 In our new spacious facility, Elio’s will continually expand its selection with more bracing, compression stockings, orthopedic footwear and diabetic shoes, and rooms to make adjustments on Elio’s custom made orthotics, footwear modifications, and much more. 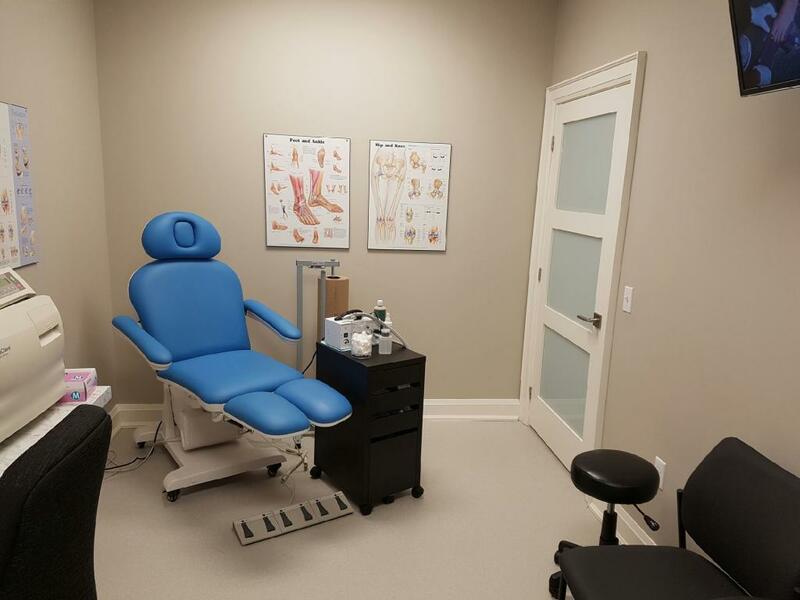 The facility with leading technology enables Canadian Certified Pedorthists to conduct foot assessments in one of our four private patient rooms. Come and see Elio’s new facility. 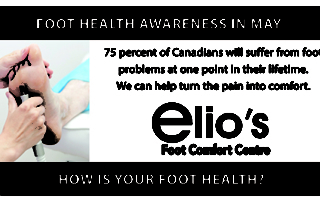 Visit Elio’s during the regular business hours, or contact the office to schedule an appointment for a foot assessment with a Canadian Certified Pedorthist at Elio’s, in the Pine Shopping Centre, 9 Pine Street North, Thorold. Free parking is available in downtown Thorold. 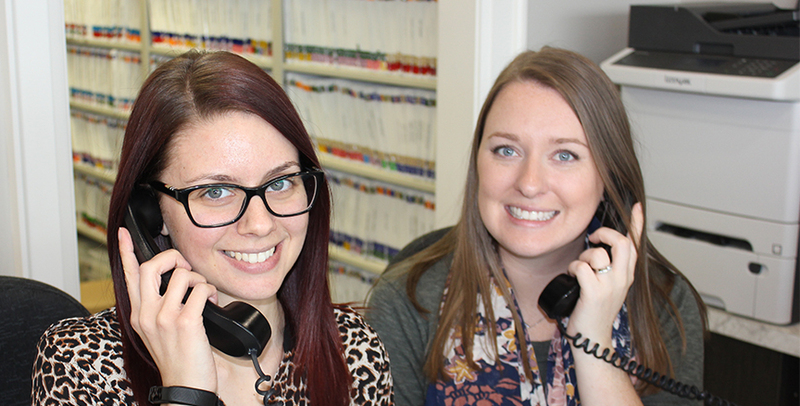 Elio’s Canadian Certified Pedorthists and in-house Chiropodist offer many types of appointments. 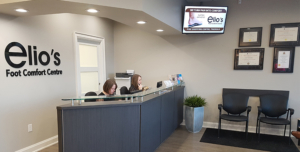 Orthotic Assessments, Custom Shoe Assessments, Brace and/ or Compression Sock Fittings, Chiropody Consultations among other types of appointments can be scheduled at Elio’s. 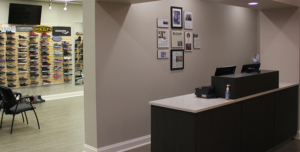 Elio’s Orthotic Assessments are performed in private patient rooms. 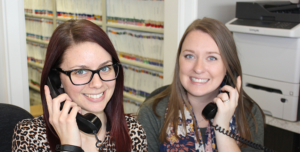 In this assessment, a Canadian Certified Pedorthist will evaluate their patient’s walking patterns (gait) in order to gain a comprehensive understanding of how their patient’s foot moves during the gait cycle. This assessment also includes a detailed patient history and complete biomechanical evaluation. This will allow the Pedorthist to examine their patient’s lower limb static position, including joint position, arch height, knee position, rear foot position and toe deformities. 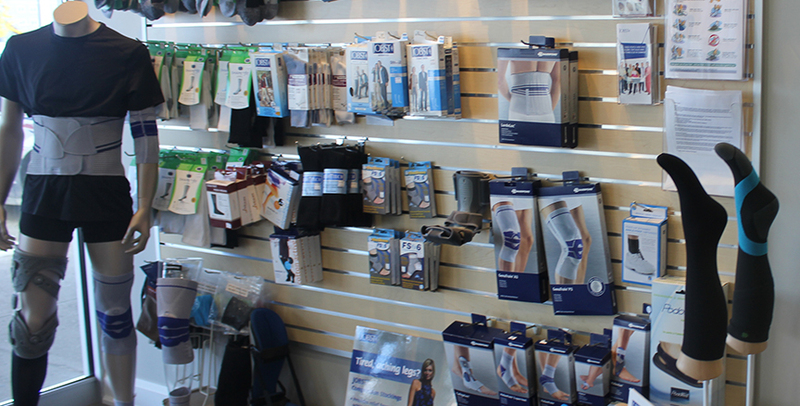 Learn more about Foot Assessments at Elio’s. 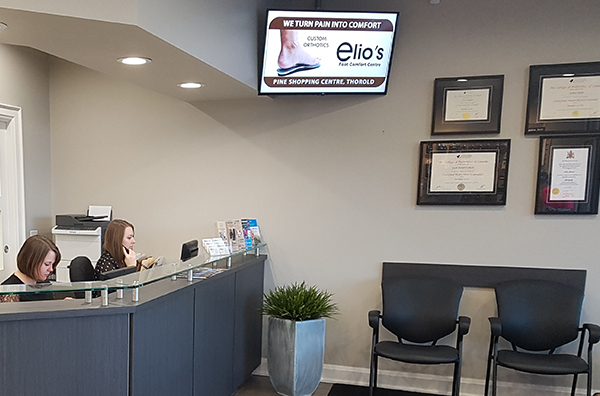 For custom orthotics in Niagara and much more foot healthcare, Elio’s Foot Comfort Centre is the business that focuses on foot health by asking questions first.